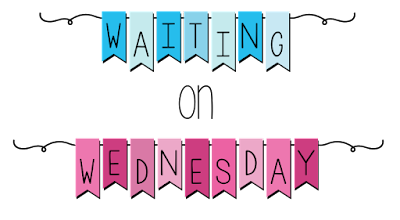 "Waiting On Wednesday" is a weekly event, hosted by Breaking the Spine, that spotlights upcoming releases that we're eagerly anticipating. The cover, SO PRETTY! 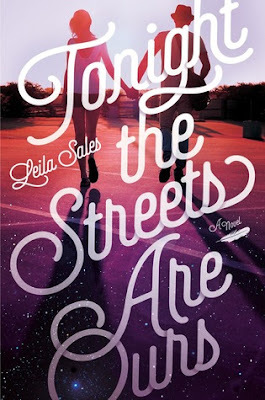 I would read Tonight the Streets Are Ours based on the cover alone. Good thing the blurb sounds fantastic too. I haven't read a "finding yourself/growing up"-book in a long time and this needs to change. On August 18th, it probably will! From the author of This Song Will Save Your Life comes a funny and relatable book about the hazards of falling for a person you haven't met yet. Seventeen-year-old Arden Huntley is recklessly loyal. Taking care of her loved ones is what gives Arden purpose in her life and makes her feel like she matters. But she's tired of being loyal to people who don't appreciate her—including her needy best friend and her absent mom. Arden finds comfort in a blog she stumbles upon called "Tonight the Streets Are Ours," the musings of a young New York City writer named Peter. When Peter is dumped by the girlfriend he blogs about, Arden decides to take a road trip to see him. During one crazy night out in NYC filled with parties, dancing, and music—the type of night when anything can happen, and nearly everything does—Arden discovers that Peter isn't exactly who she thought he was. And maybe she isn't exactly who she thought she was, either. OK. This sounds so good. I am really wanting to know what does and doesn't happen that one magical night in New York. What kind of person does he turn out to be? Will be adding it to my Must Read list...for sure. BTW just subscribed to you by email. Great pick! I can't wait for this one to come out. I really want to check out this author's first book too. I loved Leigh Bardugo's The Gisha series. Well, the first book at least (review here) because that's about how far I've gotten. I've had the second book lying on a shelf for a year and a half and I just haven't gotten to it yet. You know how it is, there's also something new popping up pushing it down on the TBR. 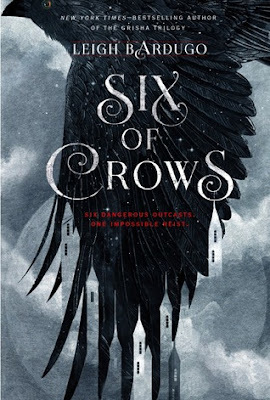 But seriously, with Bardugo's unchallenged ability to create new and awe-inspiring worlds, a mix of Game of Thrones and Ocean's Eleven,how can Six of Crows possibly go wrong? Six of Crows The Dregs #1 by Leigh Bardugo is released on September 29th, 2015 Game of Thrones meets Ocean's Eleven in this brand-new book in the world of the Grisha by New York Times-bestselling author Leigh Bardugo. Fairytale in space? Yes, please! Without much speech, I'm hoping for a loot of knowing looks and eye rolling. Yes, I have a thing sarcastic heroines, speech or no speech. Preferably with a bit of a rebellious attitude. Spinning Starlight by R.C. Lewis is released on October 6th, 2015 Sixteen-year-old heiress and paparazzi darling Liddi Jantzen hates the spotlight. But as the only daughter in the most powerful tech family in the galaxy, it's hard to escape it. So when a group of men show up at her house uninvited, she assumes it's just the usual media-grubs. That is, until shots are fired. Fifty years ago the Commander came into power and murdered all who opposed him. In his warped mind, the seven deadly sins were the downfall of society. He created the Hole where sinners are branded according to their sins and might survive a few years. At best. Now LUST wraps around my neck like blue fingers strangling me. I’ve been accused of a crime I didn’t commit and now the Hole is my new home. Now every day is a fight for survival. But I won’t die. I won’t let them win. The Hole can’t keep me. The Hole can’t break me. I am more than my brand. I’m a fighter. My name is Lexi Hamilton, and this is my story. I'm Debora, the mastermind behind this brainwashing media - aka the fangirl trying to get you to read all of her favourite books and nothing else. I'm a twenty-something Swedish college student with a desire to see the world. I'm a lover of all things sweet and everything that takes place in a kitchen. I'm considered a highly professional procrastinator, probably because I've always got my head in a book. 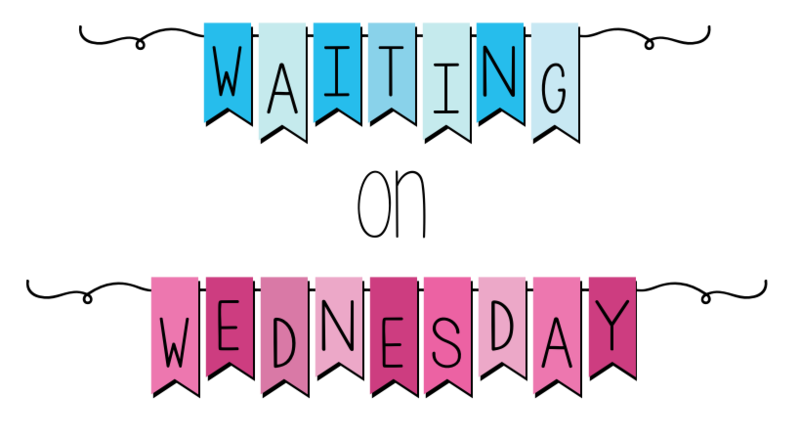 And I blog about my somewhat unhealthy book obsession.